Simon is an indie games producer and business developer. He worked for some time at the Indie Fund, scouting out new games and helping developers become financially independent. Ferrari was also responsible for building the eSports Showcase program for IndieCade, before being named the co-chair of IndieCade East. 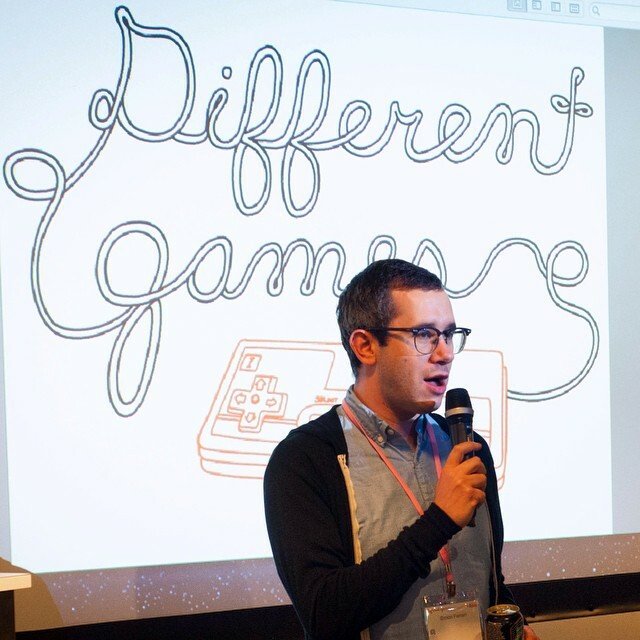 Simon currently serves on the advisory board for the NYU Game Center Incubator, where he has also taught and produced events in the past.